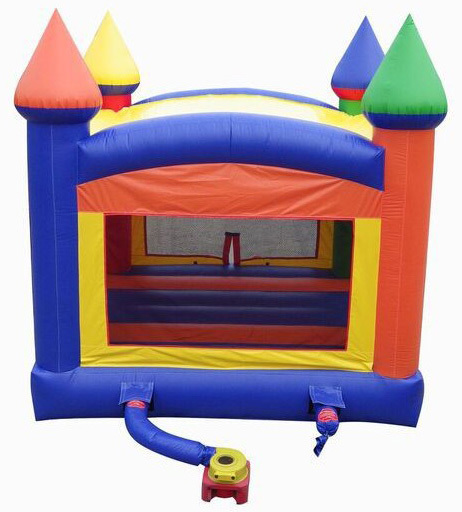 Have a royal bouncing time, larger-than-life, in a palace fit for a king or queen right in your own backyard. 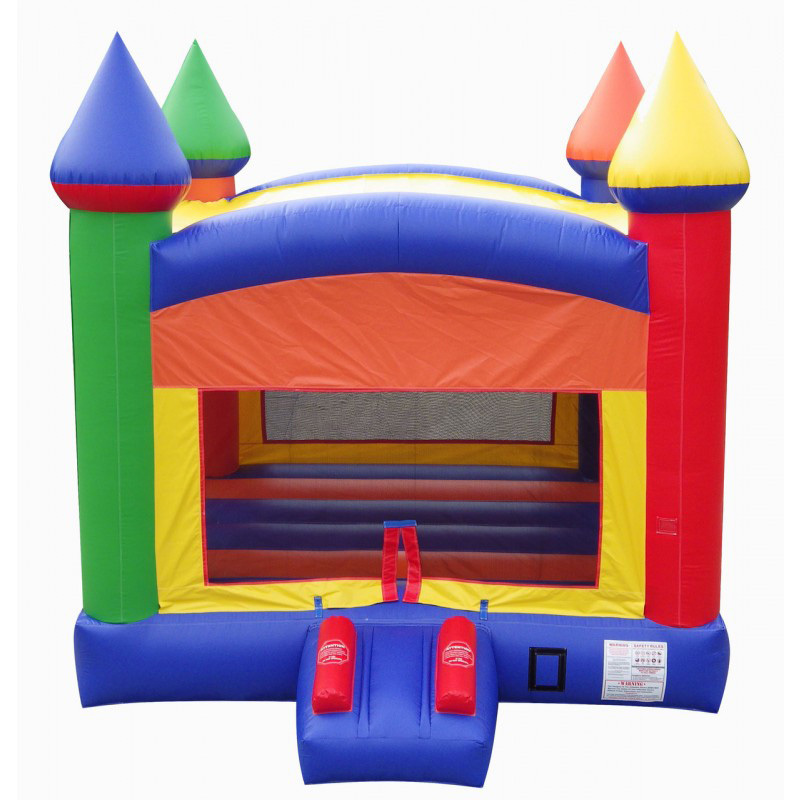 Nothing will thrill and entertain the little princesses and princes more. The high castle dazzles the riders with bold, brilliant colors. providing hours of safe and creative play. Watch a child's eyes light up as the jump.